12 young people die every week in the UK due to undiagnosed heart conditions. This figure should be zero. 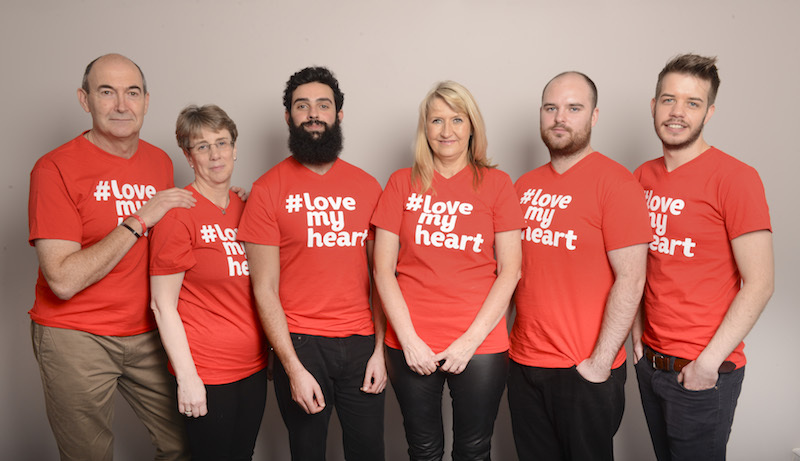 Hundreds die each year from an undiagnosed heart condition – that’s hundreds too many. A simple ECG (electrocardiogram) will identify most cardiac abnormalities so that conditions can be managed. 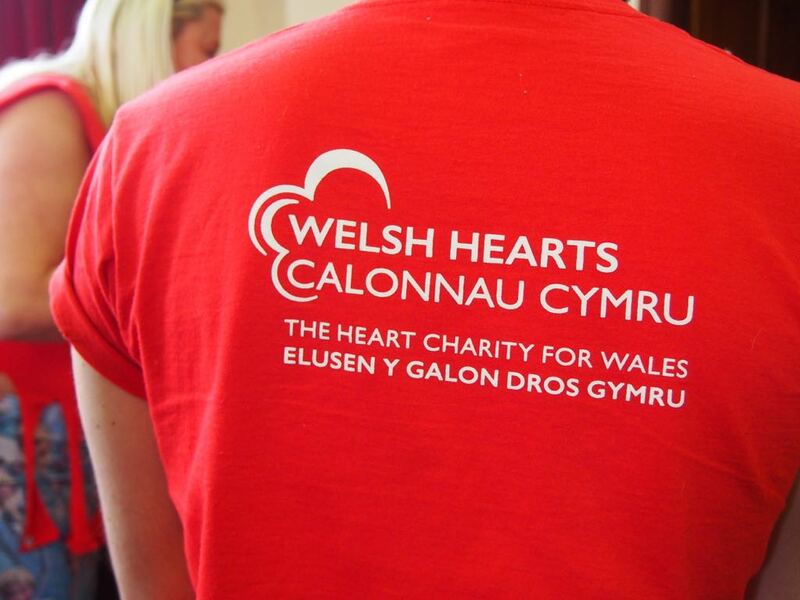 Love My Heart is an annual fundraising campaign run by Welsh Hearts, the national heart charity for Wales, to raise money to enable the organisation to hold heart screening sessions.